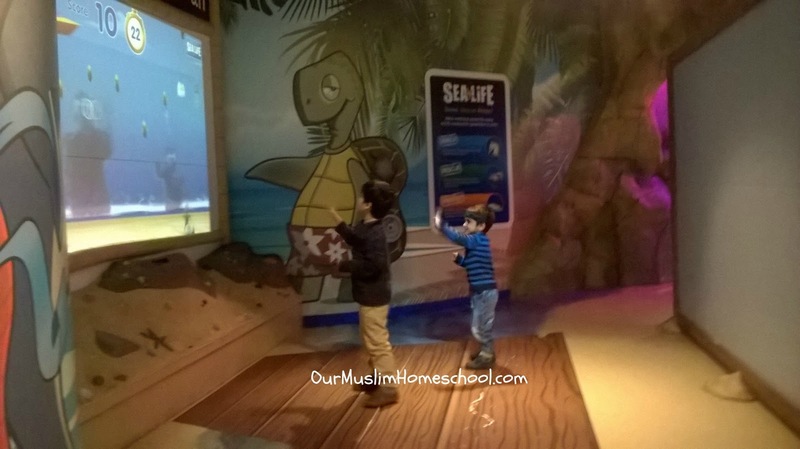 Last week we decided to take our homeschool for a field trip. 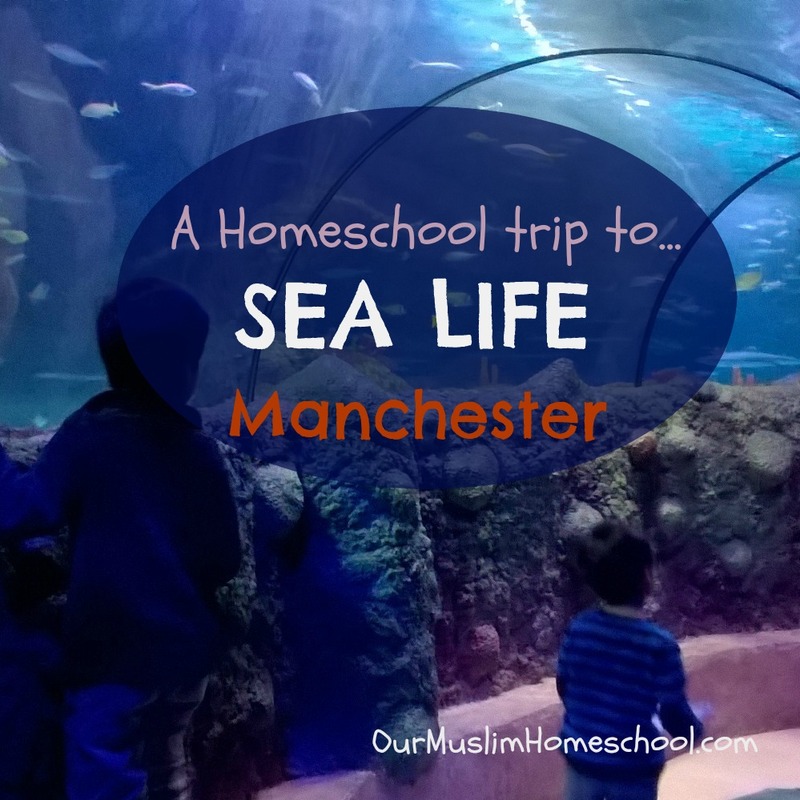 Since my son has shown a budding interest in Ocean Life (sharks especially) we decided to make the day trip to Sea Life Manchester. Sea Life Manchester is found in the Intu Trafford Cente, one of the largest indoor shopping centres in the U.K. This meant finding parking and food was so easy and I got to pick up a few things whilst I was there! You start off having your photo taken, which you can later purchase, and then there is a show. Then you begin to make your way around. Each part of the aquarium is numbered, and the kids are given a little booklet, with simple questions to answer about each area. When they have answered the question, they look for the ‘stamping station’ to stamp their book. It was amazing how my boys got into this! They were so excited to run from area to area answering the questions. Its such a clever idea and meant they they really made the most of all the information available. All the displays were very interactive and perfect for children of Primary school age (4-10). These were awesome! The kids enjoyed pointing out the sharks and the turtle swimming above. M got to stroke a crab and a star-fish! Pretty cool! This was A’s favorite bit! Apparently the gender of turtles is determined by the temperature the eggs are kept at. 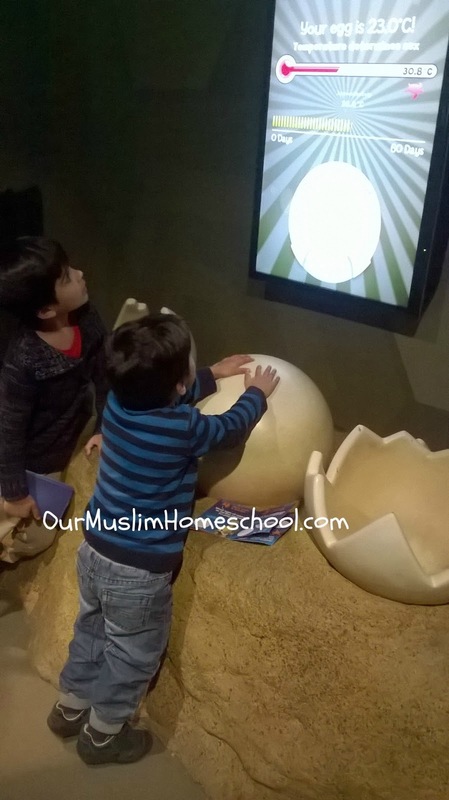 To demonstrate this there was a giant egg that the kids have to touch. After about 30 seconds the screen tells you if you egg is a boy (cold hands) or a girl (warm hands)! Genius! At the very end of the aquarium was a game, Wii style, where you appeared on the screen and had to hit the rubbish out of the sea to help the little turtles swim across. It was very energetic and the boys ate well after this! 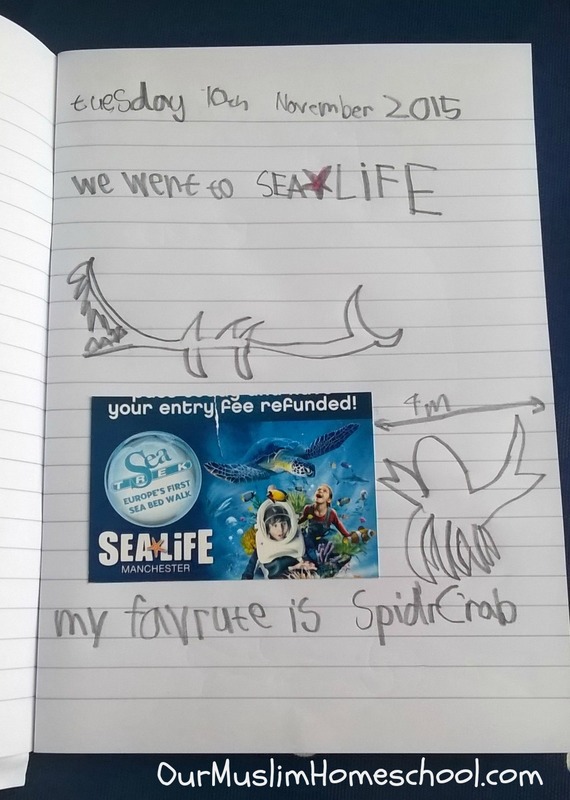 Our favourite animals were the turtle, the sharks (of course), the scary Moray eel, and the enormous spider crab! 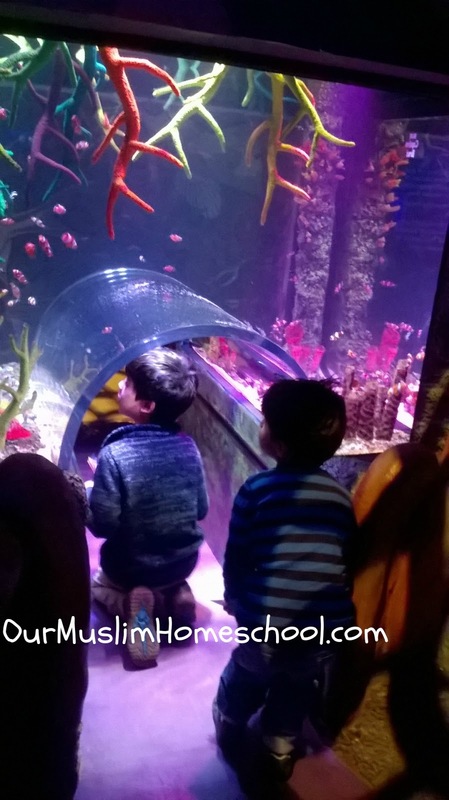 Overall I highly recommend visiting Sea Life Manchester, especially if you have children under the age of ten-years-old. It is so well thought out and the staff were very friendly and helpful. We had so much fun and learnt loads! In terms of price, I think it is good value for money. We bought it, together with entry into LegoLand (also in the Trafford Centre), and it came to around £45 in total for all of us. The only negative point I can think of is it is a small attraction. It will only take you two hours maximum to see everything. However, for mums of young kids this is no bad thing! 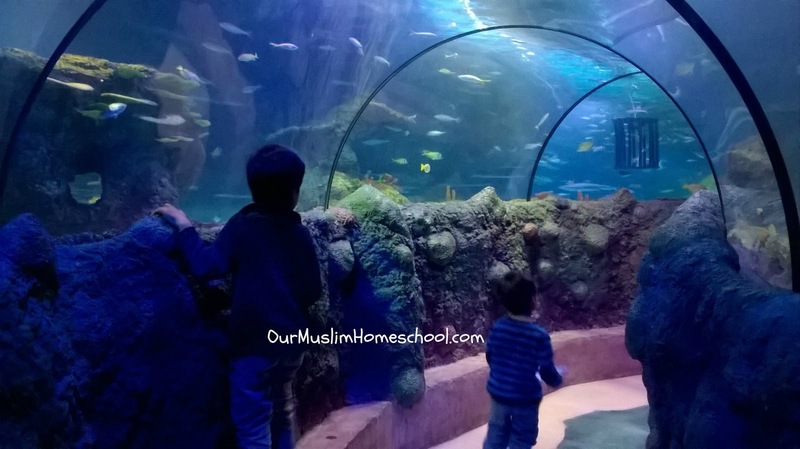 If you are interested in knowing more about SeaLife Manchester click HERE for their website. 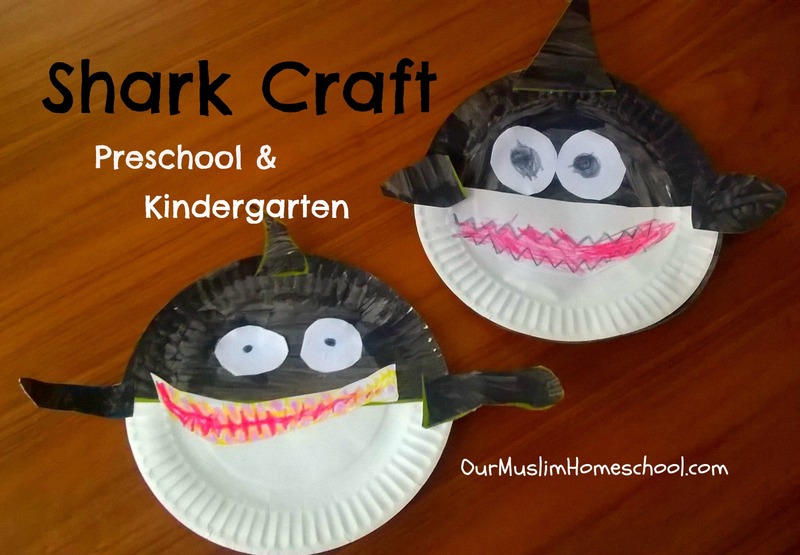 A quick an easy craft here for your Preschool and Kindergarten kids. 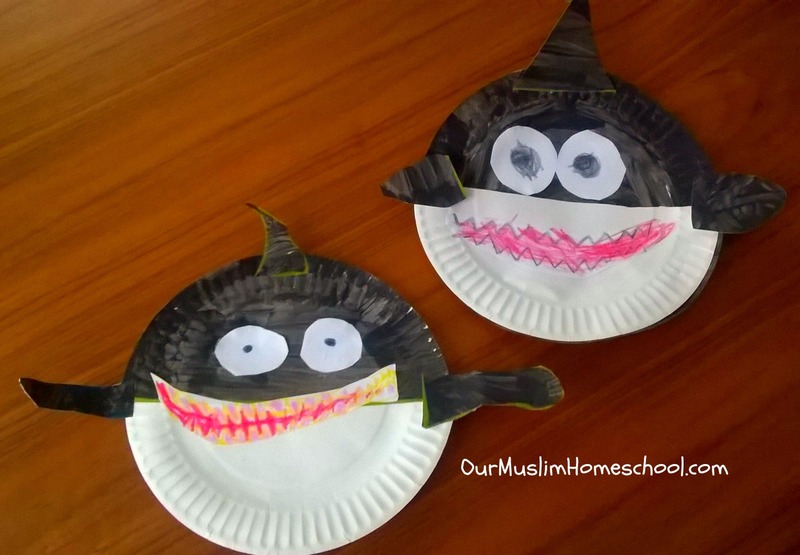 My son has been reading about sharks this week in our Muslim Homeschool…So we decided to make our own shark art-work. 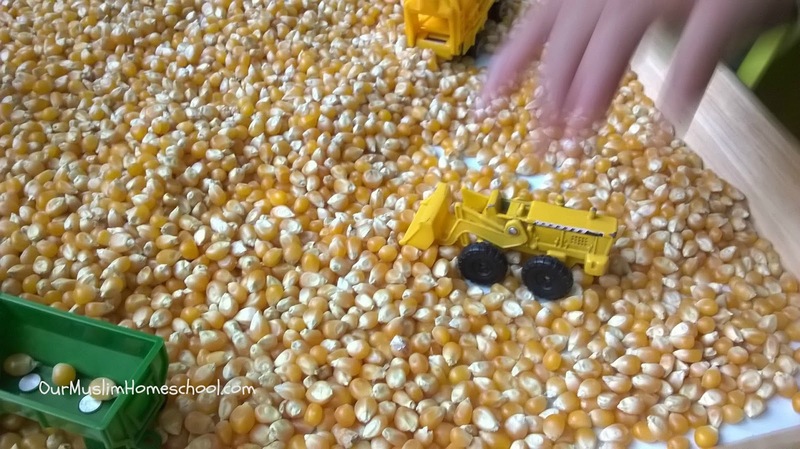 Its easy enough for young children to do, and the results are very cute! 1. 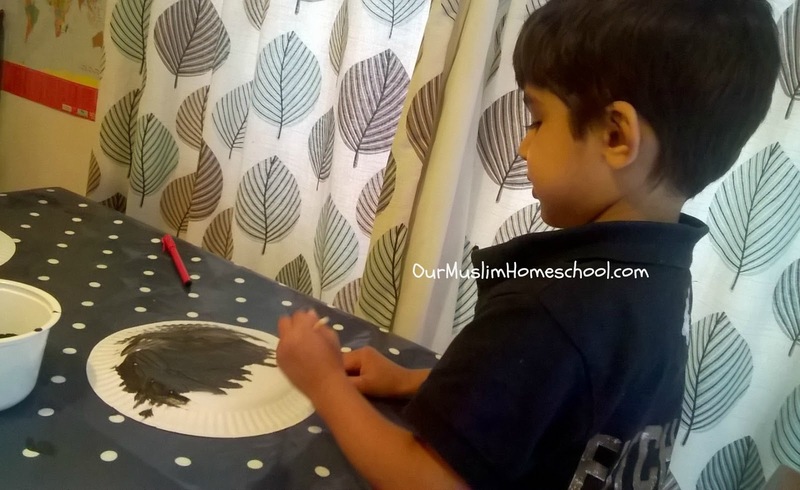 Paint two plates with the black paint and allow to dry. 2. Cut the remaining white plate in half and glue it to the bottom half of the painted plate. 4. Glue the eyes and mouth into place. 5. 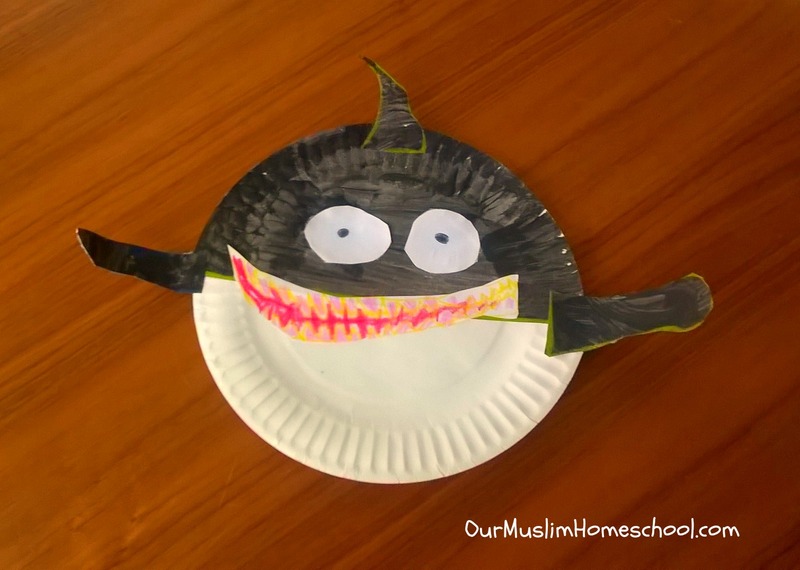 From the remaining black plate, cut out three fins and glue them onto your shark as shown in the picture below. 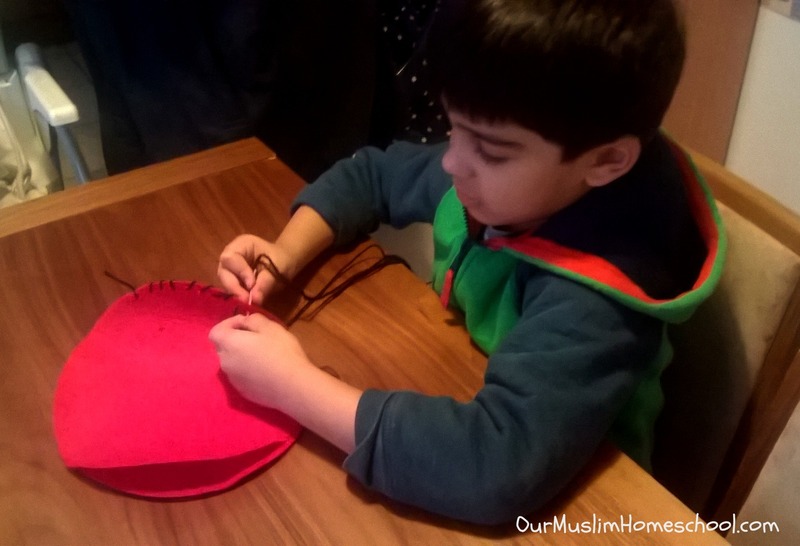 Please give this craft a try and let me know how you get on in the comments below, or post your photos online and tag me on Instagram, Twitter or Facebook. I’d love to see how your sharks turn out! 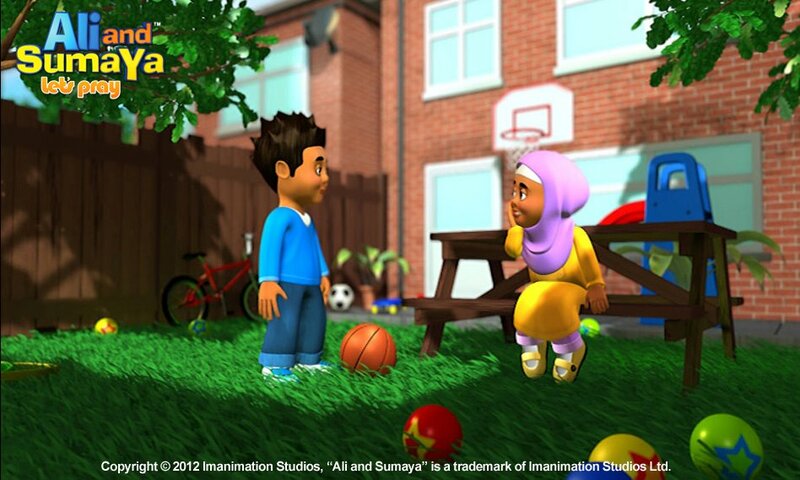 Ali and Sumaya: Let’s Read is produced by Imanination Studios. They have created an exciting range of DVDs and apps that use the latest technology to produce INCREDIBLE quality animation. I mean …it’s AMAZING! There is nothing like it in the market today. 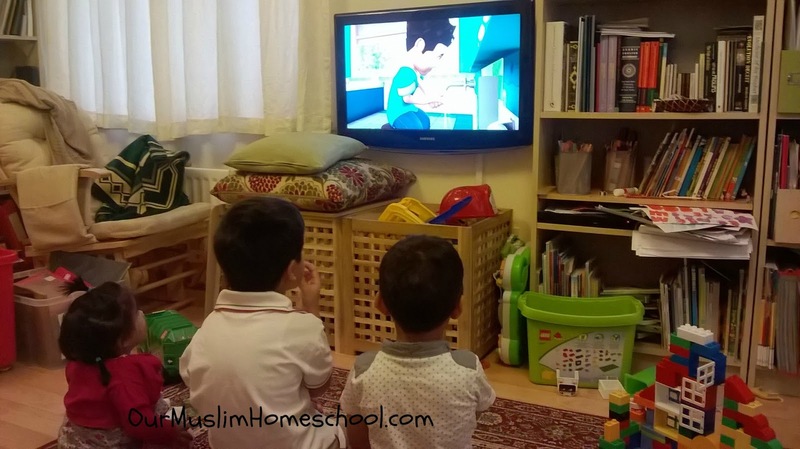 These days, Muslim children’s TV has to compete with the likes of Shrek and Frozen in order to meet our children’s expectations and keep them engaged. Ali and Sumaya are trying to meet this goal and honestly… the graphics are awesome! The whole feel of this DVD is really modern, cool, colourful and fun. It teaches the subject of prayer in a very gentle and loving way…which I think is best way! In addition to the prayer, they also teach all the steps and duaas for wudu, the athaan, duaa Qunoot, other Prophetic duaas and seven surahs. There is also a quiz and a ridiculously catchy nasheed!!! “We have illustrated the prayer in a way which we believe to be the most authentic manner based only on authentic aHadeeth. 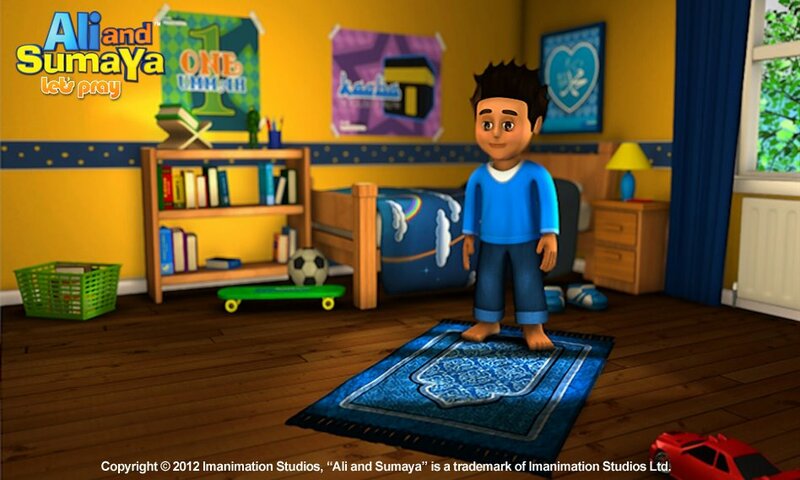 The characters themselves, Ali and Sumaya, are so sweet and their recitation of the Quran is so beautiful and clear. I just had to stop what I was doing and listen….so beautiful mashAllah! 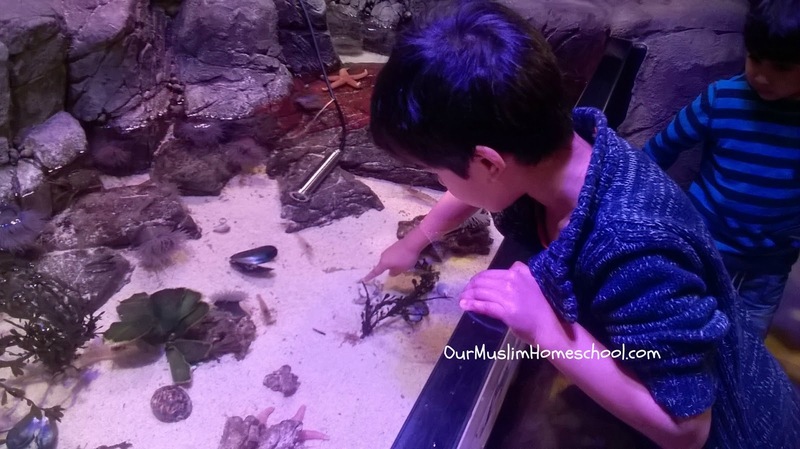 Learning how to make Wudu! Each step for Salaah is very clear and easy to understand. They’ve added a fun element by having little icons pop up (like in a video game) that remind you when to recite aloud or tell you how many rakaats left. It’s just very cool without being gimmicky. It is entertaining and fun but still preserves the sanctity of the prayer. 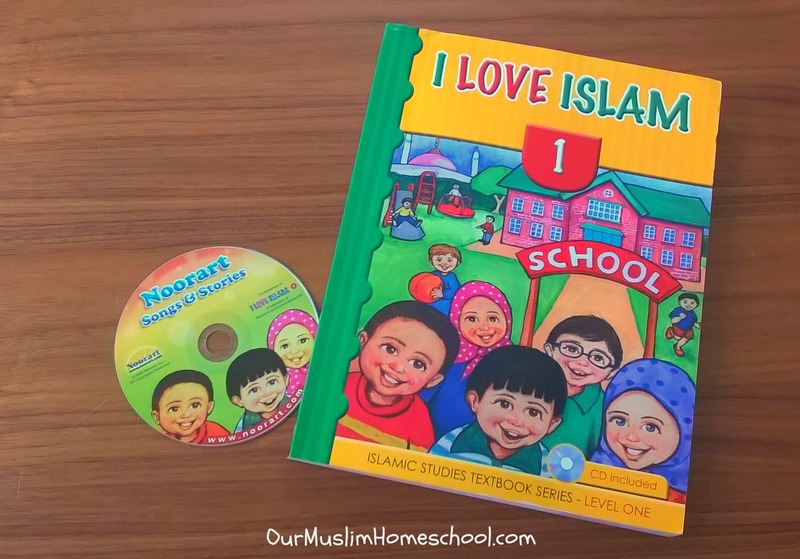 Throughout the DVD, all Quran and duaas are written very clearly at the bottom of the screen, in Arabic with translation and transliteration. My only concern with this DVD is, as we all know, the prayer varies between Muslims depending on which path of Islam you follow. However, fundamentally we all pray the same, it’s just in ‘the finer details’ that we differ (I think…although I’m no expert!!!). My two boys are only three and five, but I felt they benefited from watching it. After only watching it once, my five year-old was telling me how many rakaats are in each prayer, and when you need to pray that prayer!!! MashAllah…it worked! 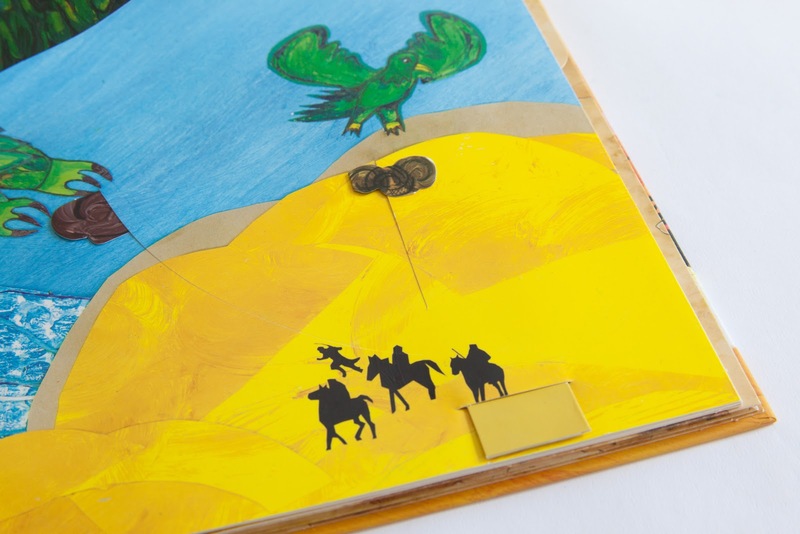 For young children, do not try to make them watch the whole thing through, but rather take it in chapters. 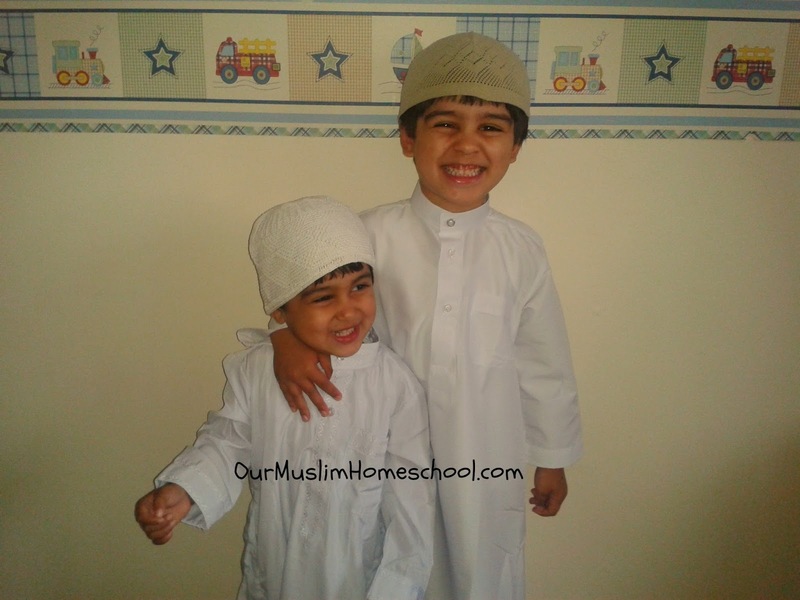 I plan to teach one aspect of the prayer (wudu, athaan, prayer times etc.) and then use this DVD to reiterate what we have been discussing. I think children over the age of seven would benefit the most from this DVD because some important points are written on the screen and not narrated by the characters. So if your child does not read well they may miss out on these parts. If you’re interested in purchasing this DVD, you can buy it on their website Ali and Sumaya. At this time of writing this, it costs £14.99, or you can rent it from Vimeo for one year for $7.50. All details are on their website. 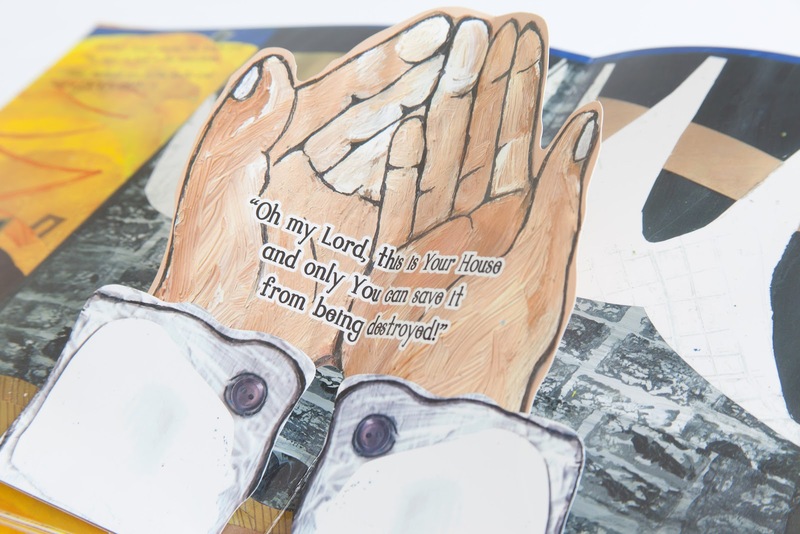 There is also a FREE app that goes along with the DVD, that features lots of interactive animations and games, to help teach the prayer and reinforce what they have seen in the DVD. The company also makes these fabulous posters to go along with the DVD. They are big (A2), nice quality and very cleverly designed. They images are faceless if you wanted to hang them up. There is one for boys and one for girls. They are quite complicated, so I would not recommend them for children under 5. We plan to look the relevant part of the poster after watching that part of the DVD. 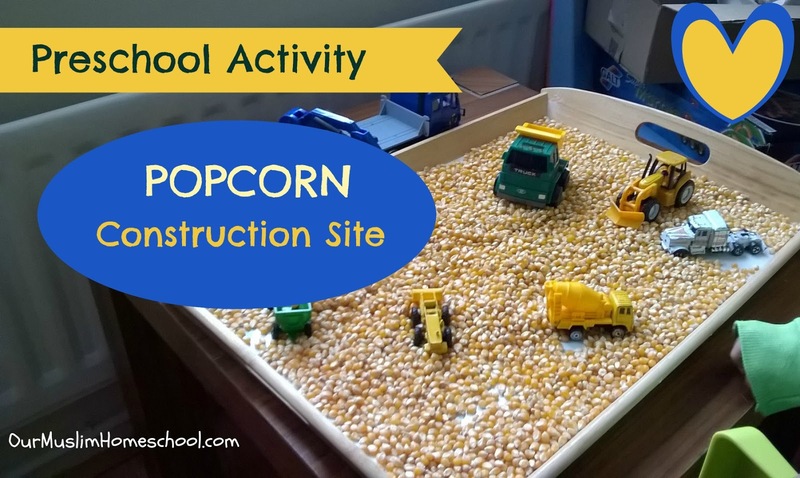 This is yet another teaching tool to visually prompt and reinforce learning. They are available to purchase on their website. 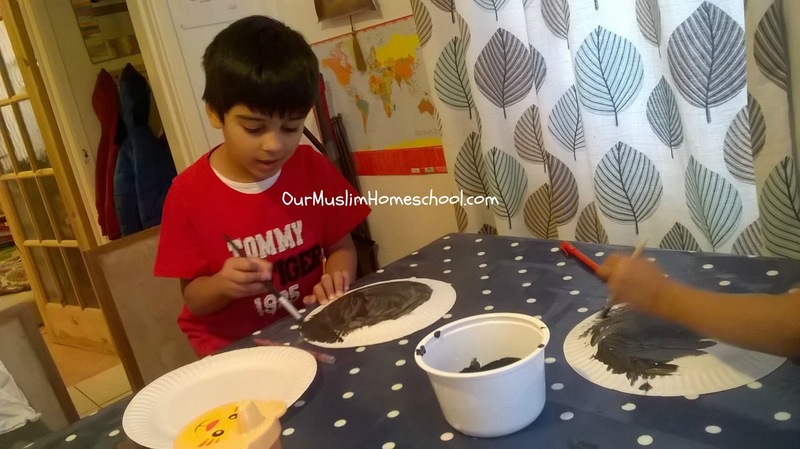 Overall I feel that Ali and Sumaya: Let’s Pray has filled a void in the market; a void that English-speaking Muslim children desperately needed filling! If anything is unclear, or you need more information, please leave a comment for me down below and I will do my best to answer your questions, or pass you onto someone from the company insha’Allah. Disclaimer: This review was NOT sponsored. Although Imanination Studio sent me a complimentary copy of this DVD and the posters, all opinions expressed are genuine! A little advice from my heart to yours. coffee. No kids, no husband, just me and my books! the fighting, but usually it’s the noise that can get too much. break every now and then! THIS MOMENT! So precious. So fleeting. If only they would Stop….Breathe…REFLECT! us salvation from the penalty of the fire.”” Q3:190-1. 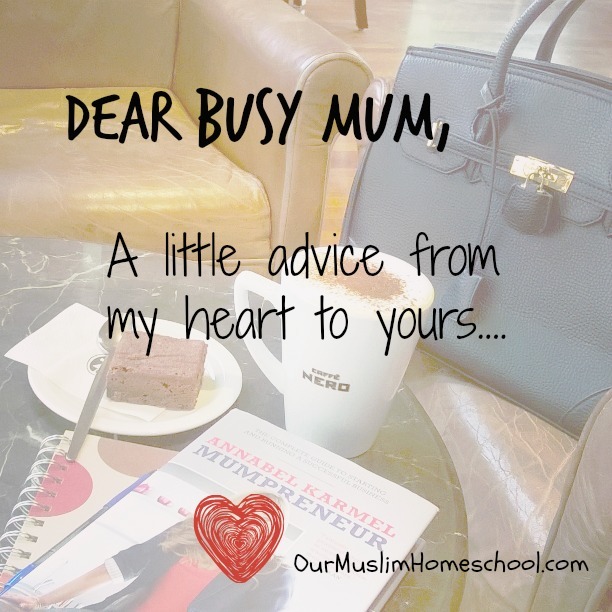 Busy Mum, stop rushing…stop thinking… stop…STOP! Look at what is around you…BREATHE….REFLECT….ALHUMDULILLAH! To make sure you don’t miss the next blog post, please Subscribe to my mailing list. 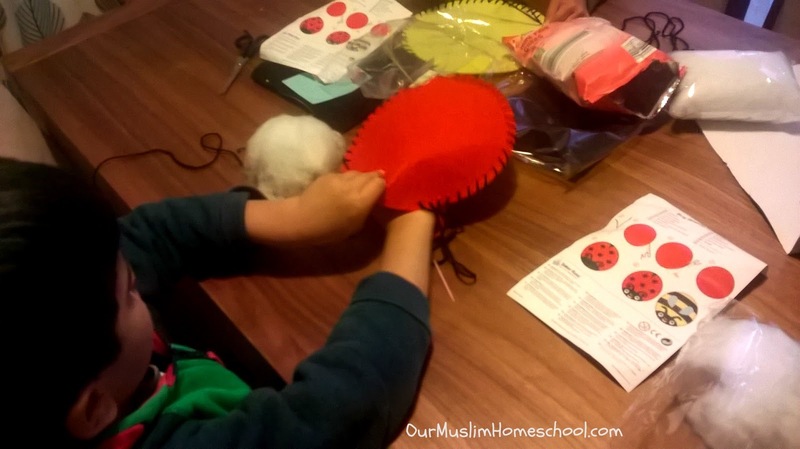 Today on Our Muslim Homeschool, we are going to be talking about MATHS! 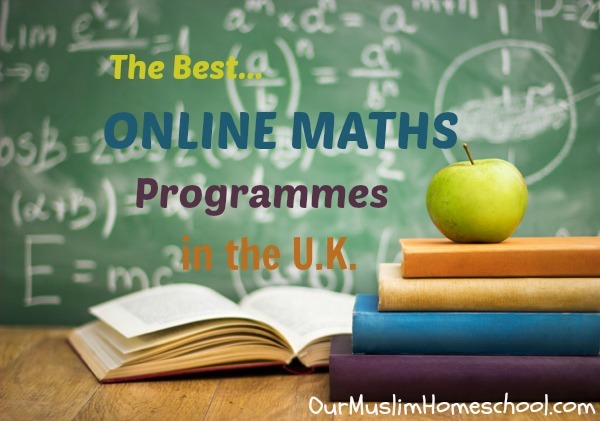 More specifically, the best maths programmes that are available online for homeschoolers in the UK. 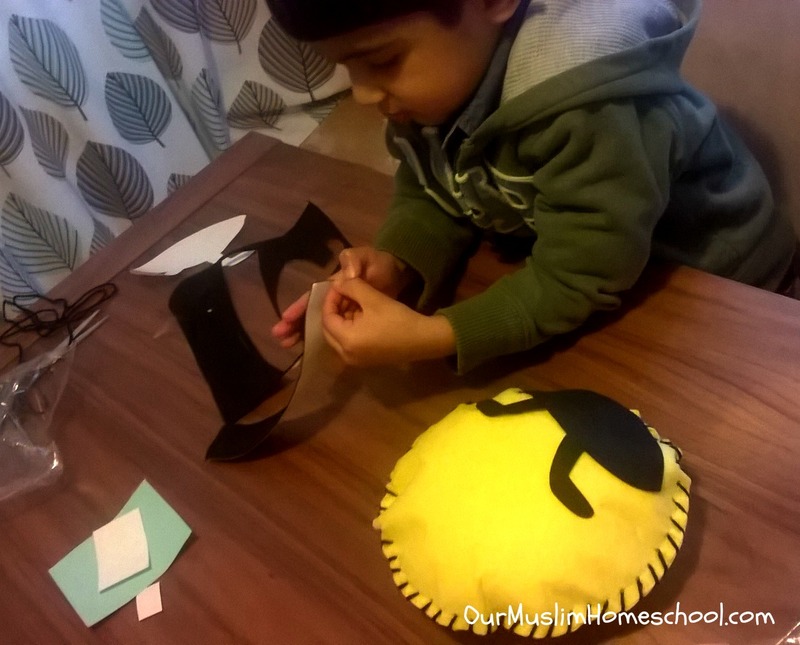 families to recommend an online maths programme, I decided to share my recommendations in a blog post instead! helpful for parents who are nervous teaching maths to their children themselves. 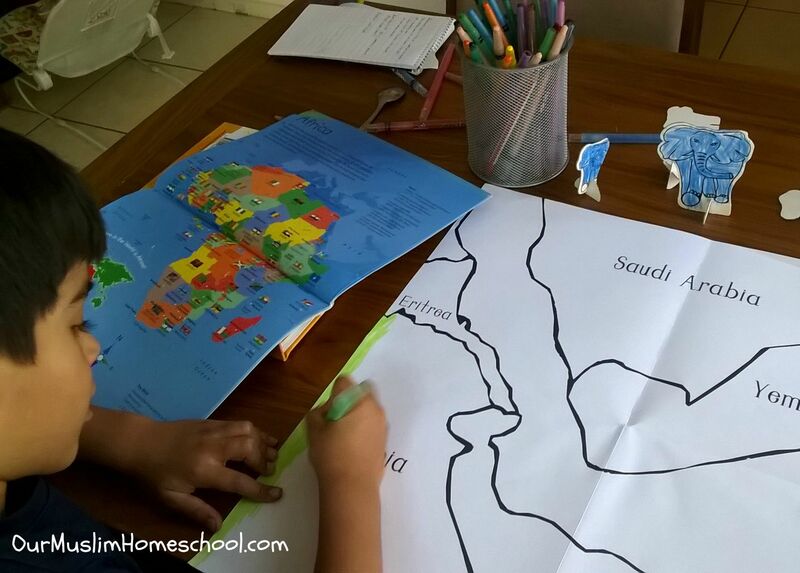 from U.S.A. Whilst these can be used by homeschoolers in the UK with little or no problems, some prefer to use curricula that is tailored to students in the UK. means exhaustive and is not done in any particular order. The focus of these recommendations is particularly for children of Primary School age. videos, animations, games or interactive questions available. C indicates this platform can be used alone as a complete curriculum. S indicates this site could be used as a supplement to another complete curriculum. P indicates that this site required payment for complete access. F indicates that this website is free. there is a free trial period and then you pay £29.95 per child per year. it is £29.95 per child per year. complete access it is £100 per year. 10-day free trial and costs £48.99 per child per year. would be a fun supplement to your child’s current curriculum. 14-day trial. Thereafter it is priced at £69/year. 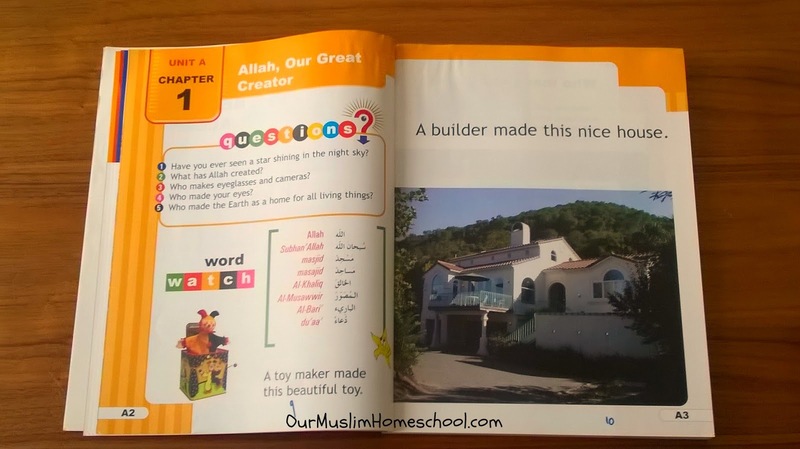 by the UK National Curriculum. The following sites offer EXCELLENT instructional videos in Maths that are worth checking out. 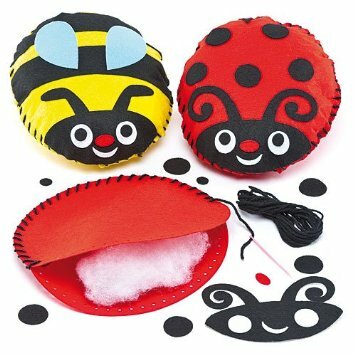 They are for the U.S. market, but most of them, if not all, can be useful to homeschoolers in the U.K.
what I have seen online. 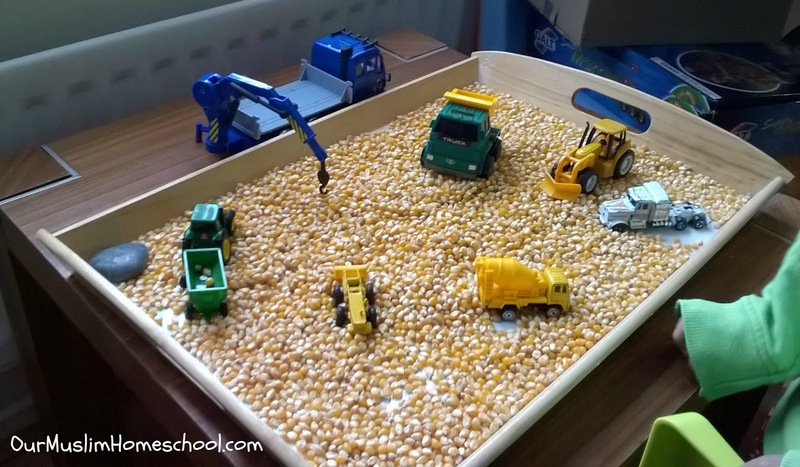 your child’s style of learning. and taste! So definitely give some of these websites a try! 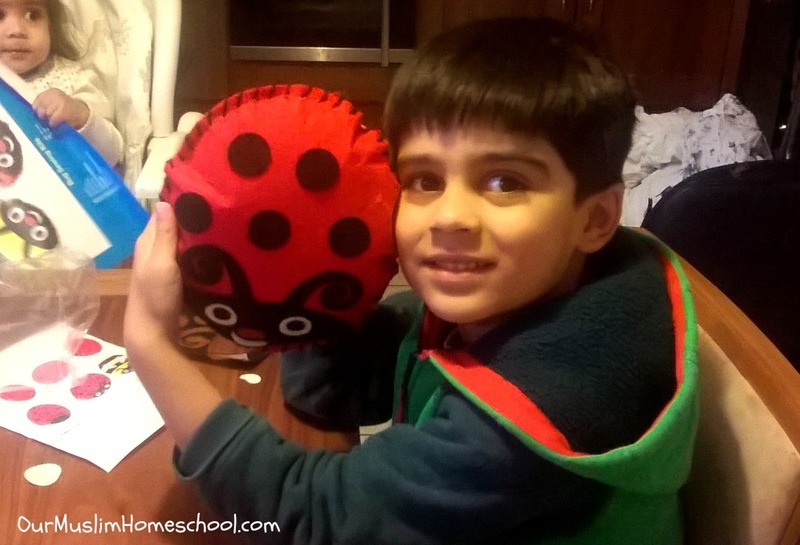 Which online maths programmes do your children enjoy using? Would you say any are better than the others? What about for older kids? 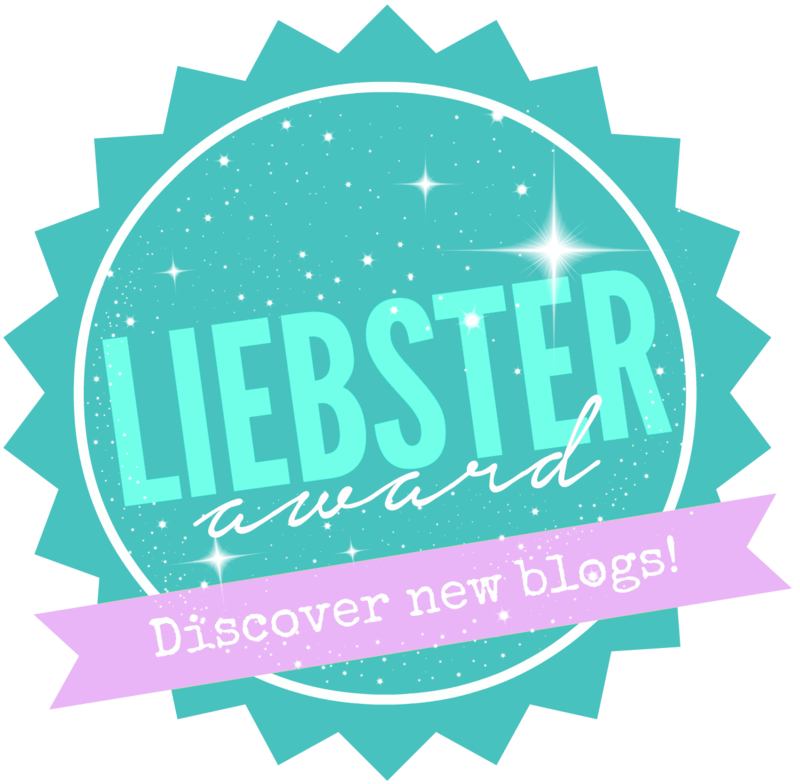 help discover new and upcoming bloggers. asked by Raising Young Believers. So much fun! 1. Do you cook? What’s your favourite meal to prepare? 2. What do you do in your time off? How do you unwind? By the time the children are asleep, and any last bit of housework is done, its usually 10pm. To unwind I like reading or writing new blog posts. 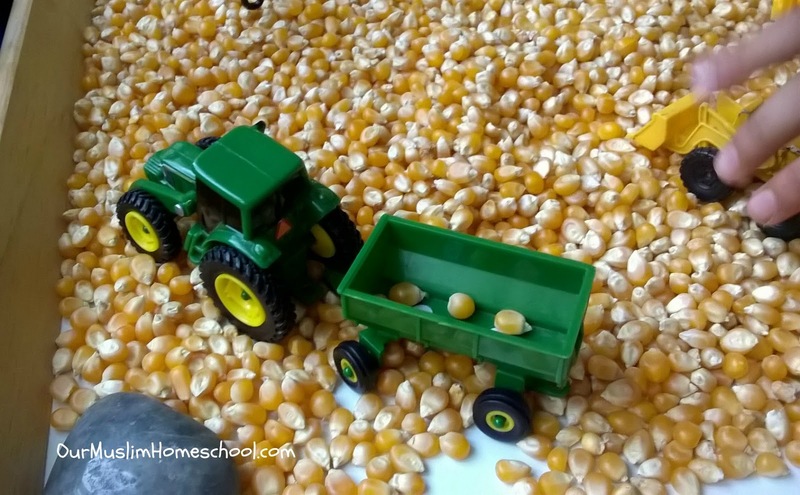 This blog brings me so much joy! I went camping as a teenager with my school, and I hated it! I love being outdoors, but nothing beats having a nice warm shower and curling up in a ‘real’ bed after a long day hiking! 4. As a child, did you enjoy school? Yes, for the most part, I did enjoy school. But often I felt that it was a complete waste of my time! I vividly remember sitting in a English Literature class learning about World War I poetry and saying to my friend, ‘Why are they making me learn all this! When am I going to use this!’ Even then I had an opinion about education! 6. Sweet or salty foods? Salty! Savoury pastries, pretzels, salted crisps…..yum! Books. I can’t even remember the last time I watched a movie! When I go on holiday, the first thing I pack and unpack are my books! Total Bookworm! This is hard but I guess I’d have to say summer. I love pottering about in our garden, tending to our very modest vegetable patch, as well as doing school work with the kids outside. 10. Where do you get your blogging inspirations from? I read a variety of blogs by all kinds of women! 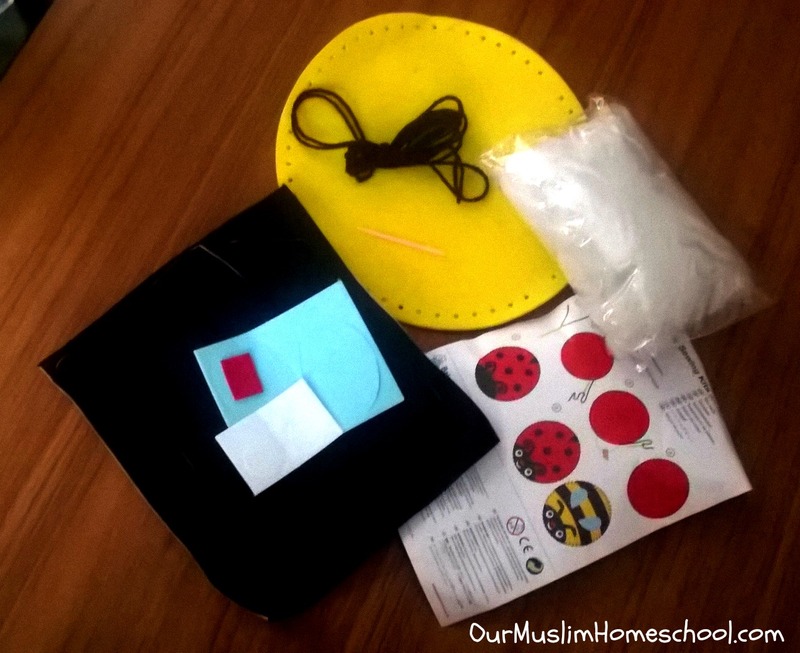 I think my first introduction to the blogging scene was Noor Janan Homeschool. Its still one of my favorites! 11. Share the link to a blogpost you most enjoyed writing. It was fun writing ‘A Day-In-The-Life‘ blog post. 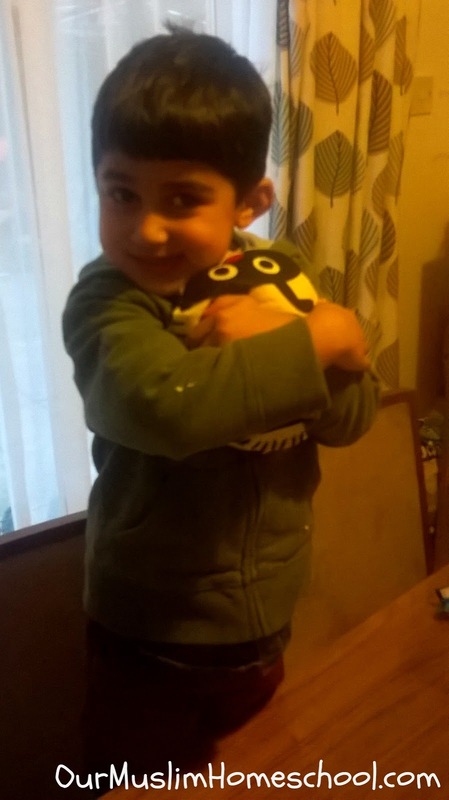 I knew our home was a crazy place, but it wasn’t until I wrote this that I realised how crazy! 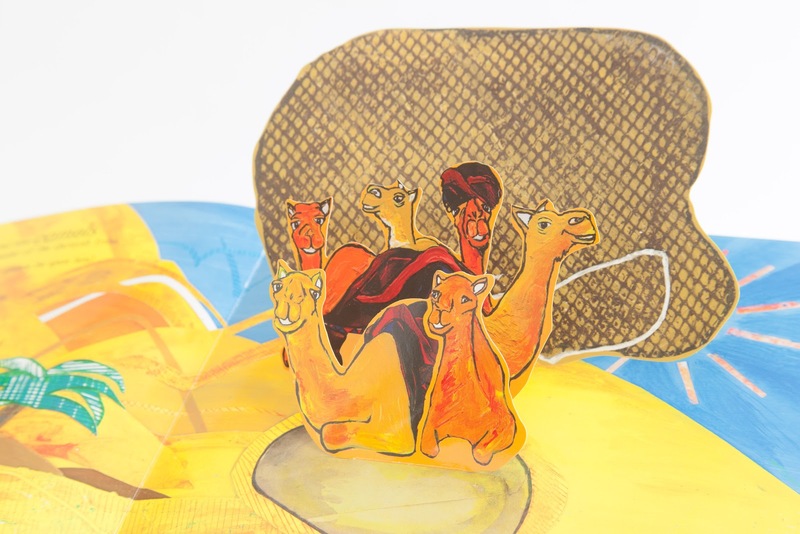 Suhaila from Play, Unpenned – Please check out her blog. She writes beautifully about gentle parenting and the importance of play, as well as many other things! 2. If you could recommend one thing for a new mum to buy for her baby, what would it be? 3. Do you use a baby-carrier, and if so which brand? 4. If you could describe your parenting style in one word what would it be? 5. Are you are early-bird or a night-owl? 6. If you could be a character from a book/movie, who would it be? 7. Where would you most like to travel? 8. If you had the whole day off (no work, no kids etc.) what would you do with your time? 10. What do you write about in your blog? 11. Share a link to a blogpost that you most enjoyed writing. Its that wonderful time of year where we all feel excitement for our fellow brothers and sisters on Hajj, and anticipation for the coming of Eid. 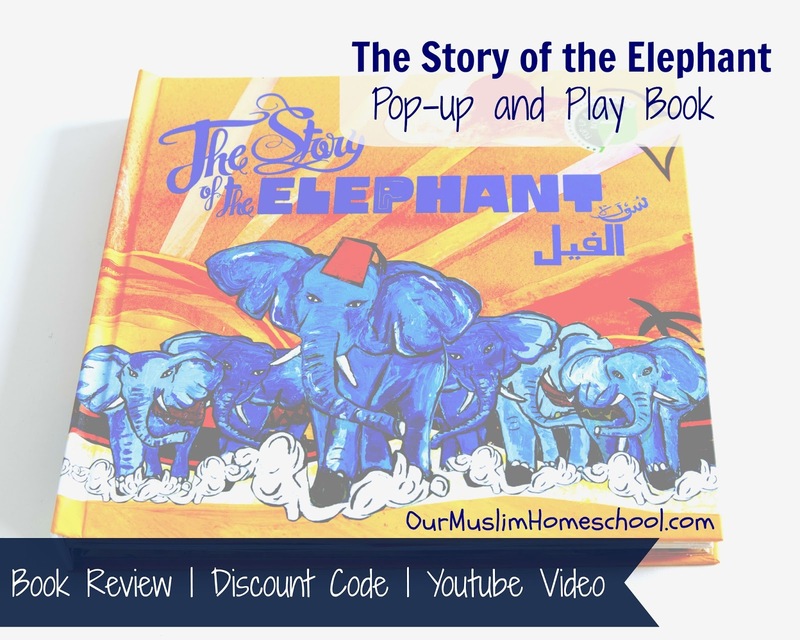 I’ve been following Shade 7 Publishing for some time on Instagram and had been planning to buy their book ‘The Story of the Elephant Pop-up and Play book‘ for my boys for Eid al-Adha. Well, I was thrilled when the publishers reached out to me and offered to send me a copy to review, as well as offering all my readers a DISCOUNT CODE on the price of the book. I am so excited to share this beautiful book with you all. 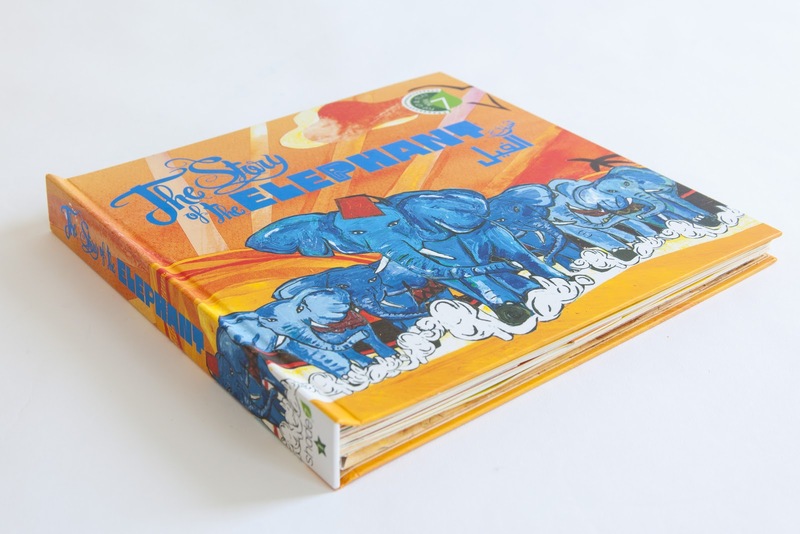 ‘The Story of the Elephant’ is an Islamic children’s book based on Surah al Feel (Chapter 105) of the Holy Quran. The tyrant ruler of Yemen, Abraha, leads his army of elephants to Mecca to destroy the Ka’ba. Allah sends a great flock of birds to protect His house, they drop stones onto the soldiers from a great height and the whole army perishes. It’s the perfect story for a children’s book! 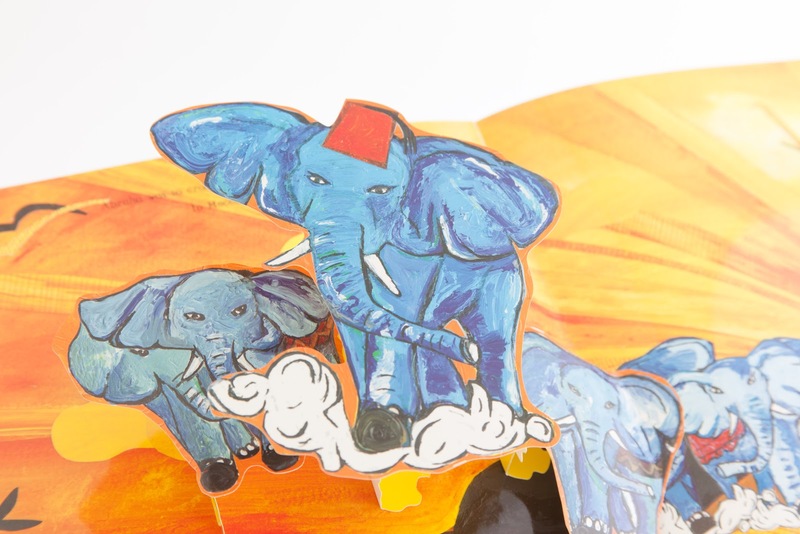 Uniquely, this play book features pop-ups, interactive flaps and tabs, as well as a colouring map and press-out elephants to re-create the story. 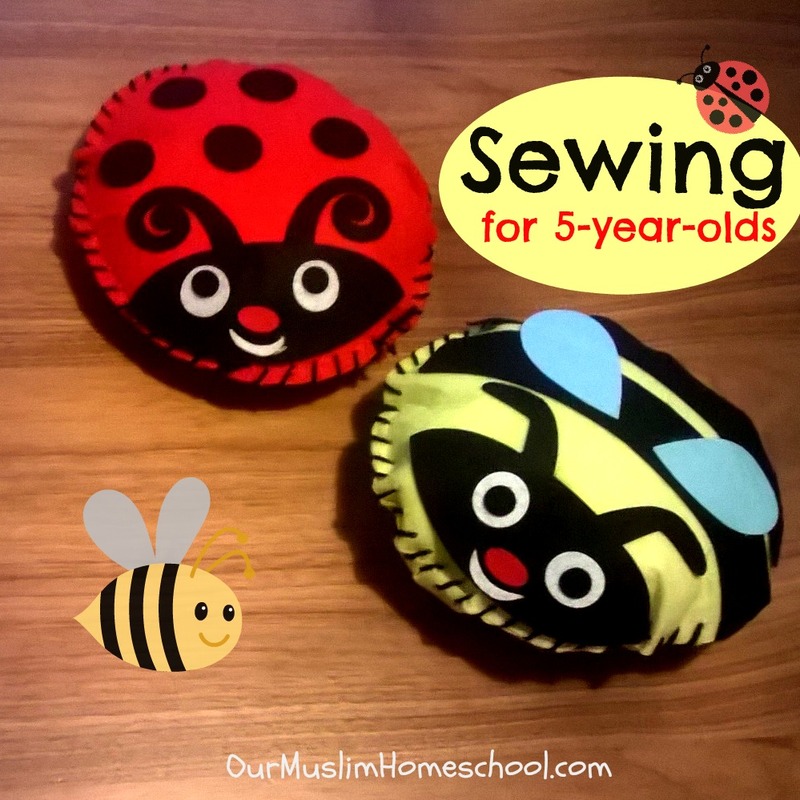 It is suitable for ages 3+. I thought it would be fun to make a YouTube Video of my first impressions when I opened up the book. I hope the video will be useful for you to see inside this book and help you get a feel for it. It’s my first ever Youtube Video, so please forgive my amateur videography skills! I’ll get better insha’Allah! Well, my thoughts on this book are…it’s brilliant! Firstly, its is really well written. It kept my boys engaged and interested.The language used is pitched at the right level, being neither too complicated for little ones, nor to simplistic. Secondly, the paper is thick and glossy, and will withstand whatever little hands try to do to it! 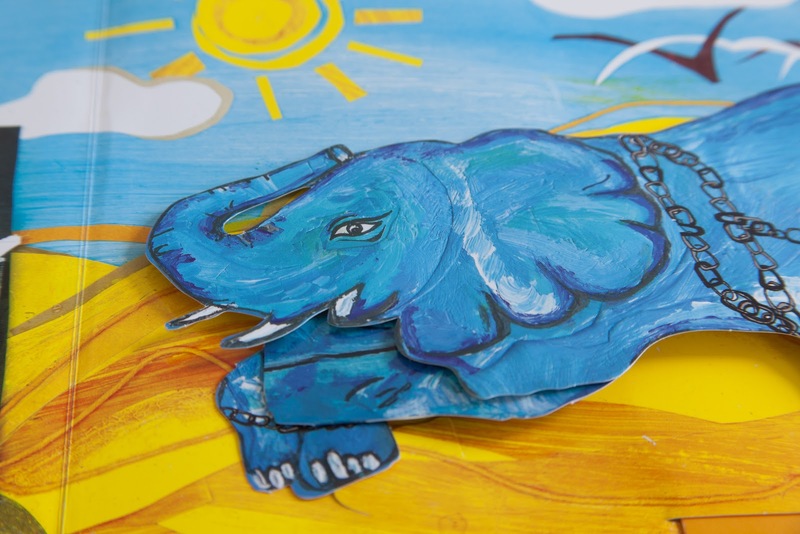 My favourite bit…Pull the tab and the elephant kneels down! I particularly appreciated how the publishers have incorporated a little Seerah into the book. 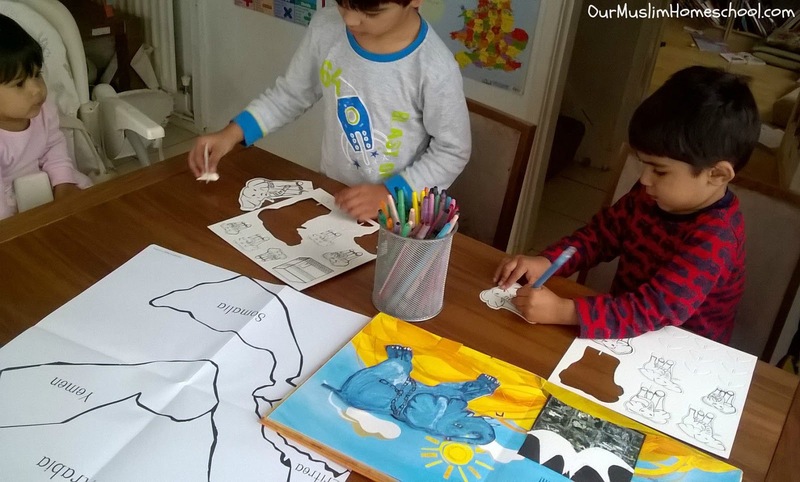 They mention that the year of the elephant is the same year that our beloved Prophet was born in, and talks a little about Abdul Muttalib. 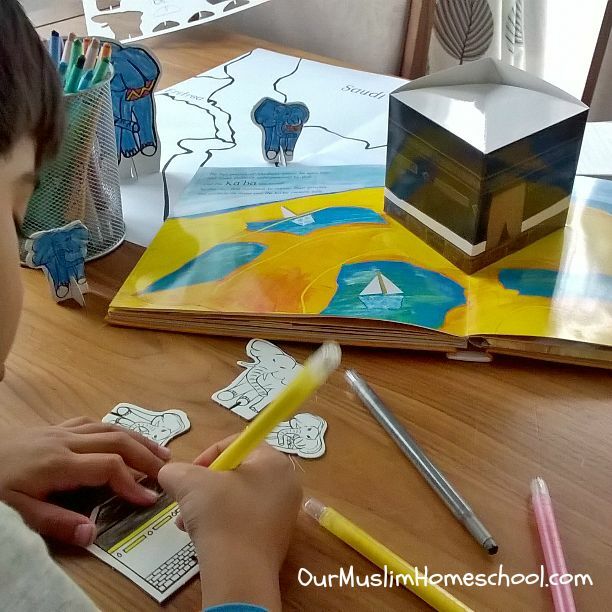 They add another dimension to the educational experience by referring back to Prophet Ibrahim (AS) and the duaa he made to protect Mecca. 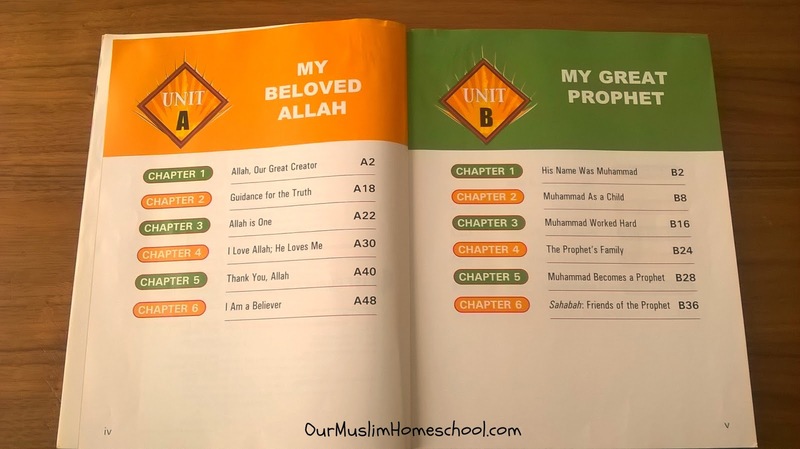 The book also features some duaas in Arabic, which are very clearly written, with vowel markings, transliteration and translations, so anyone and everyone can benefit from them. There’s a simple quiz at the end to reinforce what your children have learnt, with the answers hidden underneath yet another flap! 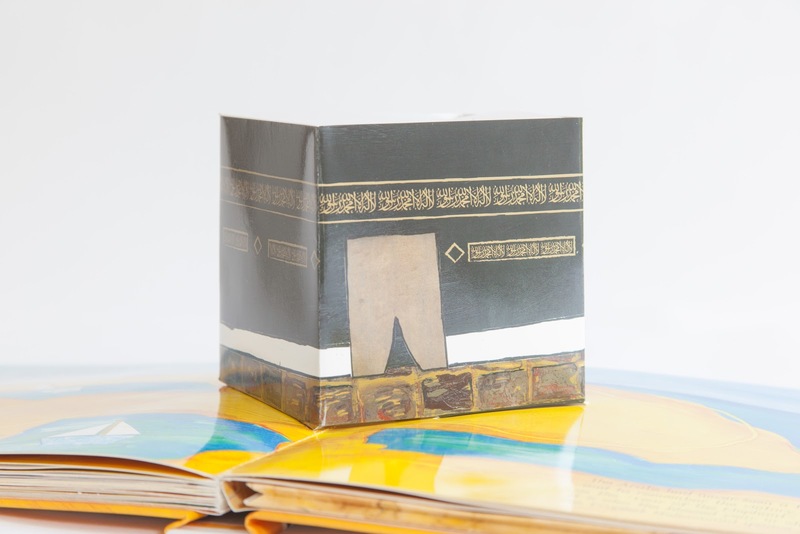 The book contains a large pocket at the back that contains the colouring map and a press-out card Ka’ba and loads of elephants. 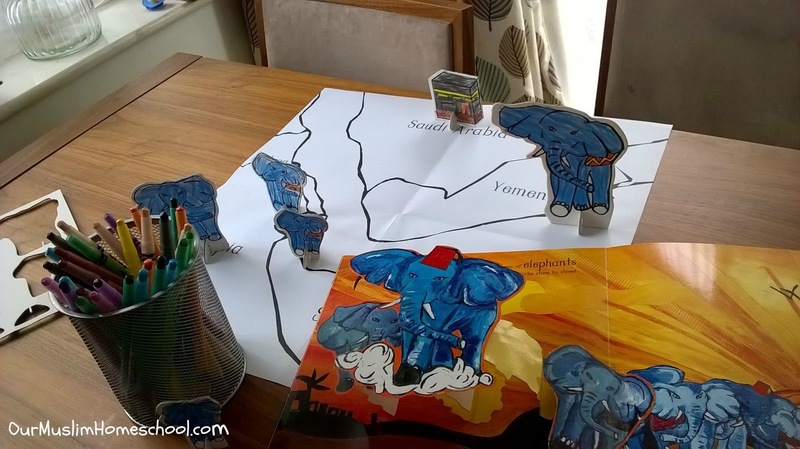 One way you could use this is to re-create the elephants approach to Mecca using these press-out figures. 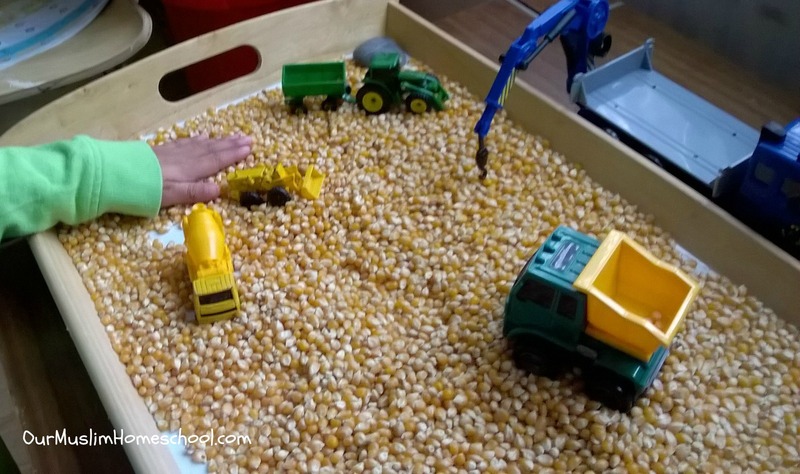 For kids that enjoy hands-on learning activities, this is great way to reinforce what they have heard and bring the story to life. The whole family joined it! My 5 year-old son loves this part in particular! He keeps bringing out the map and adding more and more detail to it. Then he sets up all the elephants and the Ka’ba with great satisfaction! Unfortunately its all a bit to fiddly for my 3 year-old to do on his own, so he’s happy looking through the book again and again, pulling all the tabs and lifting the flaps. This book is definitely robust enough for young children. So far it has survived some serious love from my little ones! 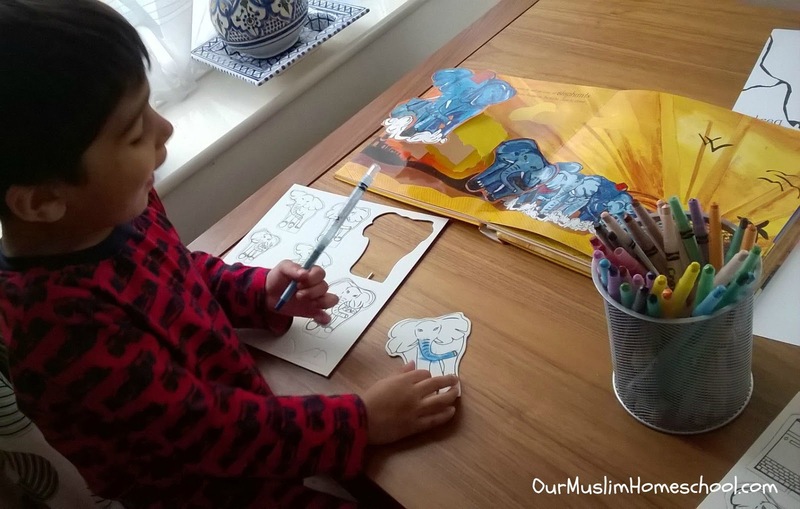 ‘The Story of the Elephant’ makes teaching this Quranic tale, not only easy, but a really special and memorable experience for children. 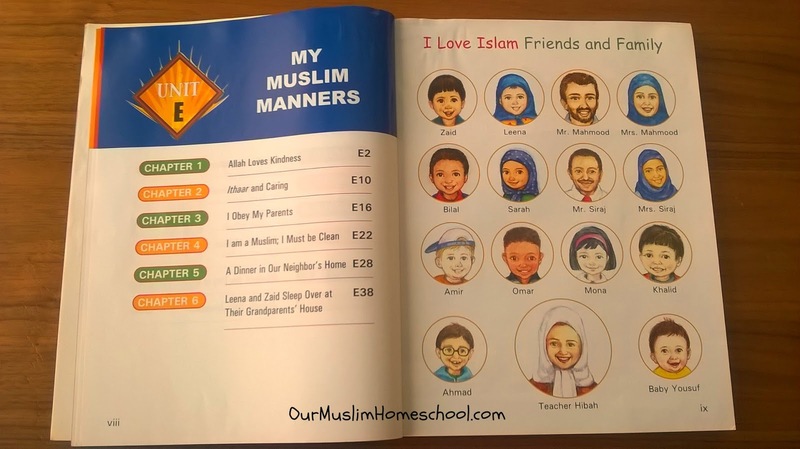 It has to be my kids’ favorite Islamic Children’s book at the moment. 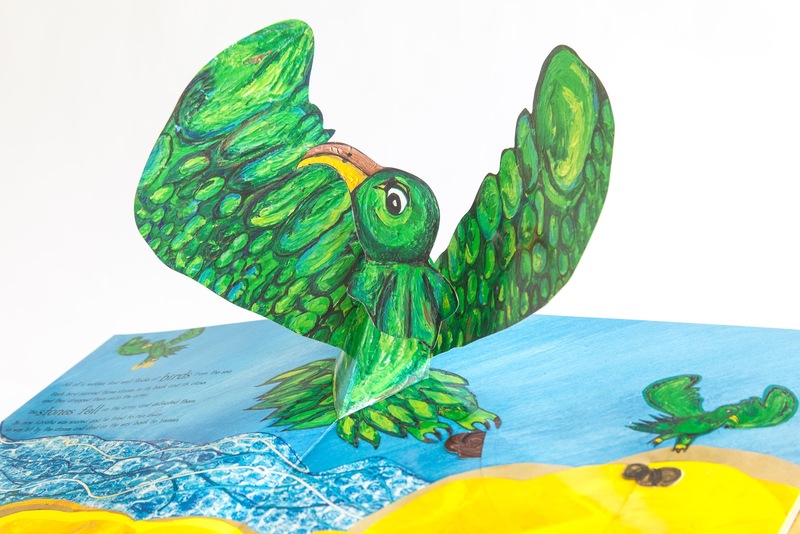 It is not just a picture book, or a pop-up book, its a whole educational experience. 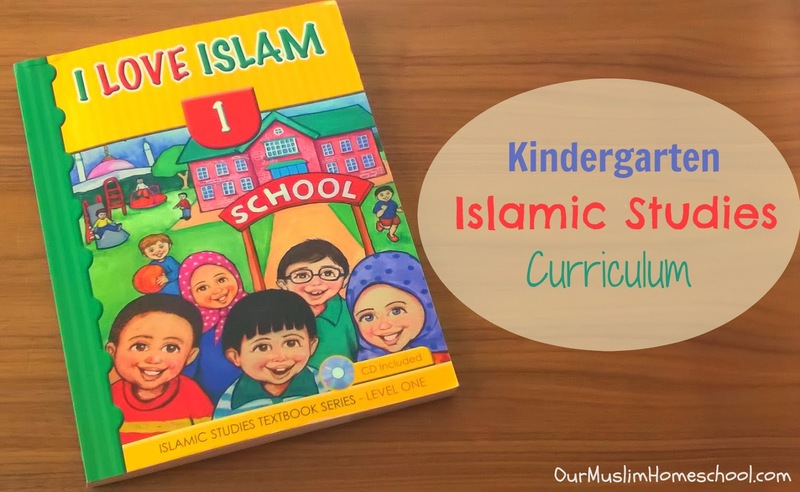 It encourages learning and love for the Quran in a variety of ways and at a variety of levels . 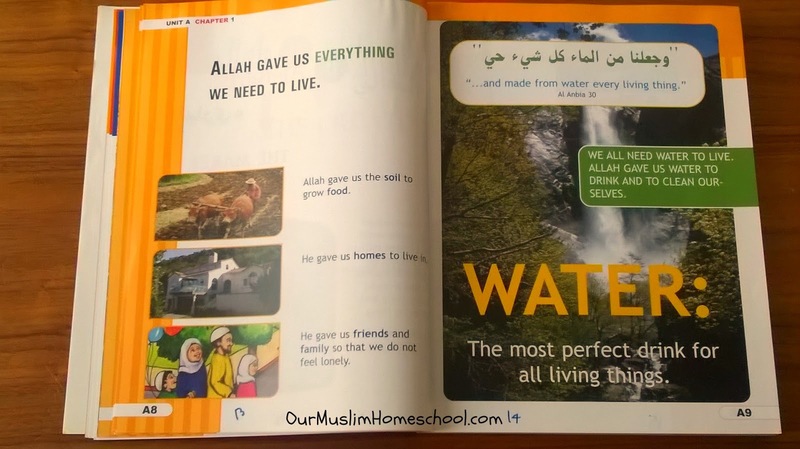 We even used it to teach Geography, History, Character building and Islamic history. I highly recommend this book. We absolutely love it! The publishers have very generously asked me to pass on a DISCOUNT CODE to you all. 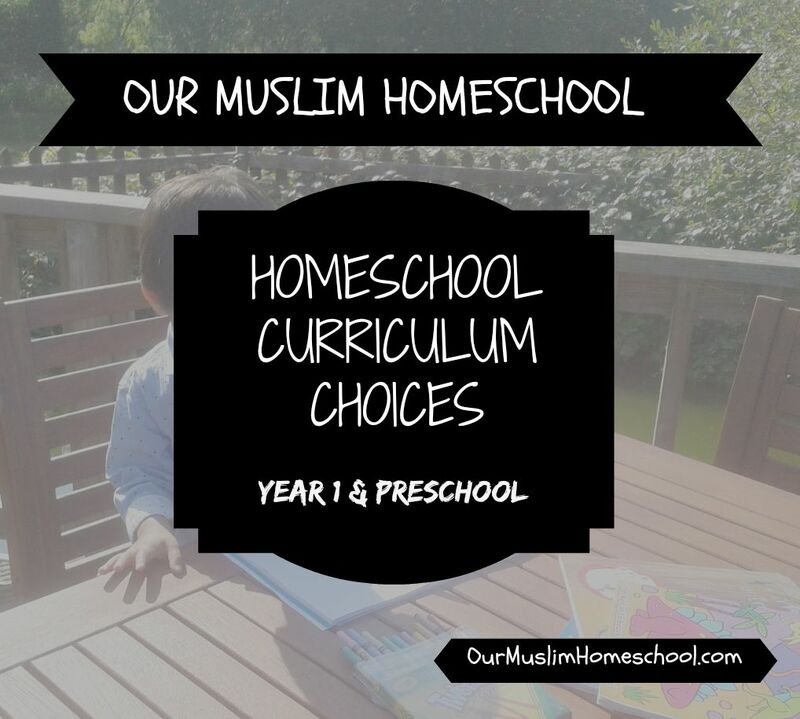 This discount is exclusive to the readers of Our Muslim Homeschool. Receive 45% DISCOUNT off the cost of the book. Visit TAQWA MEDIA and enter the Discount Code OMHS2015 at the checkout. This is offer is limited to the first 6 copies sold. Thereafter, it will entitle the customer to 20% discount. This offer is only valid for then next 2 weeks. Receive 20% discount off the cost of the book. Visit SHADE 7 PUBLISHING and enter the Coupon Code OMHS2015 on the ‘Cart’ page. It is only valid for the next 7 days. Shade 7 Publishing have also created a cross-curricular 6 week lesson plan pack to go along with this book, for children in years Reception to Key Stage 2. It conforms with the New 2014 National Curriculum framework in the UK. 1 Book + 6 week Lesson Plan Pack for £49.99 (inc. UK shipping). 3 Books + 6 week Lesson Plan Pack for £99 (inc. UK shipping). If you live outside of the U.K. contact them directly for shipping costs. 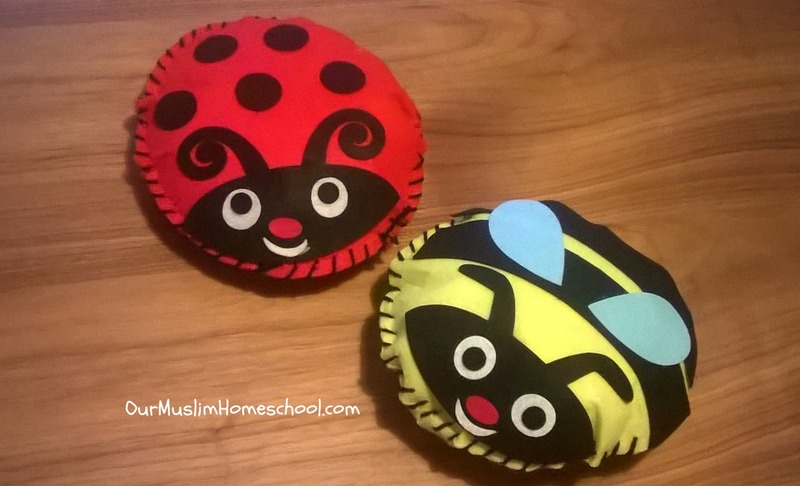 If you are interested in the lesson plan pack, then email them at info@shade7.co.uk to arrange purchase. 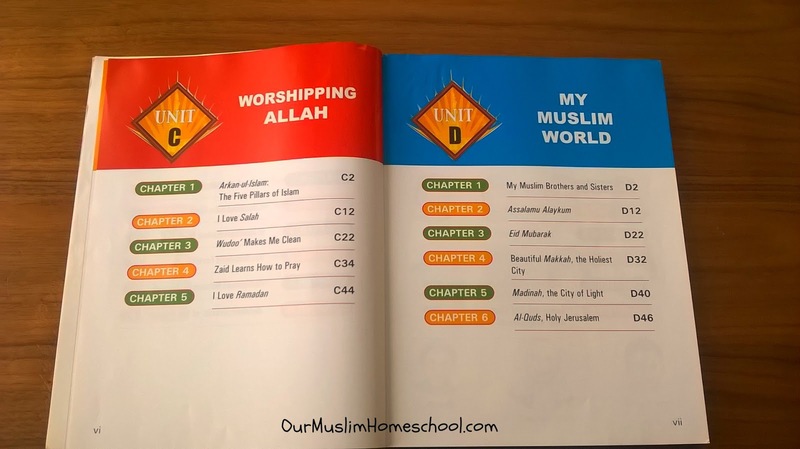 We will be working through some of these lesson plans over the coming weeks insha’Allah. I will keep you all up to date and show you how we have been using them on my Instagram and Facebook accounts. I hope you found this review helpful. If anything is unclear, or you need more information, please leave a comment for me down below and I will do my best to answer your questions. Disclaimer: Shade 7 Publishing sent me a complimentary copy of this book. This review was NOT sponsored. All opinions expressed are genuine!